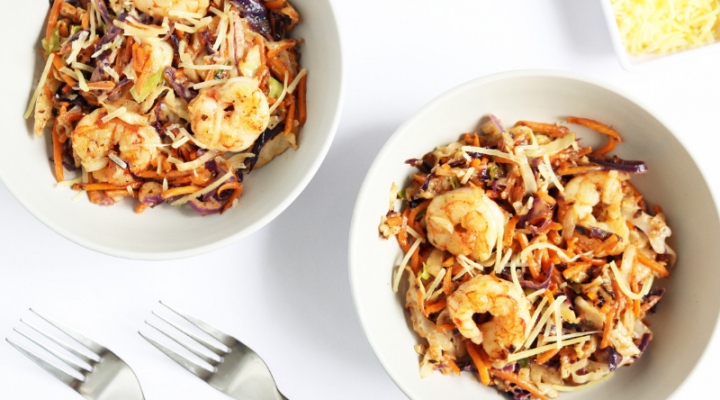 Have you heard of konjac noodles? 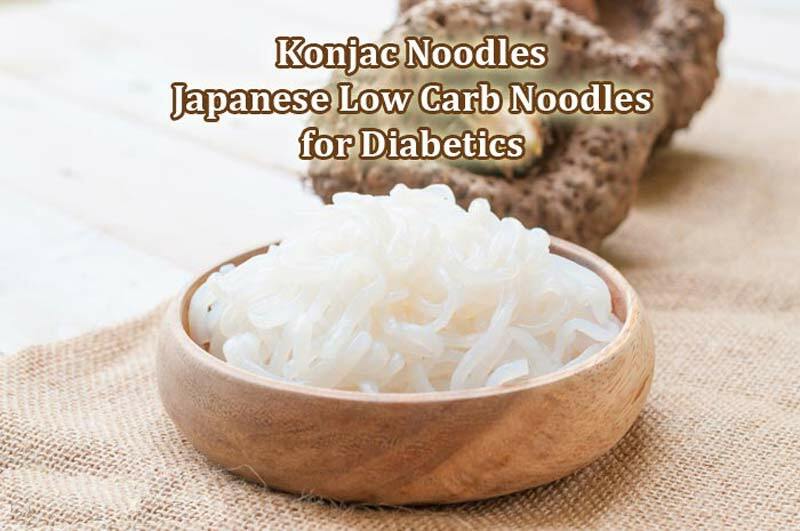 That's essentially what konjac noodles are, Japanese low carb noodles that make the perfect substitute to pasta, rice noodles, fettucine, and even lasagna. So I thought I'd share all the details with you so you can learn what they are and how to use them. Konjac is a plant that comes from the Asian areas of Japan, China, and Indonesia. The konjac plant is also known as the elephant yam, snake palm, voodoo lily, devil's tongue, konyaku potato, and konjak. The root of the plant is 40% konjac-mannan, or glucomannan, and this is what gives it a gel like structure. 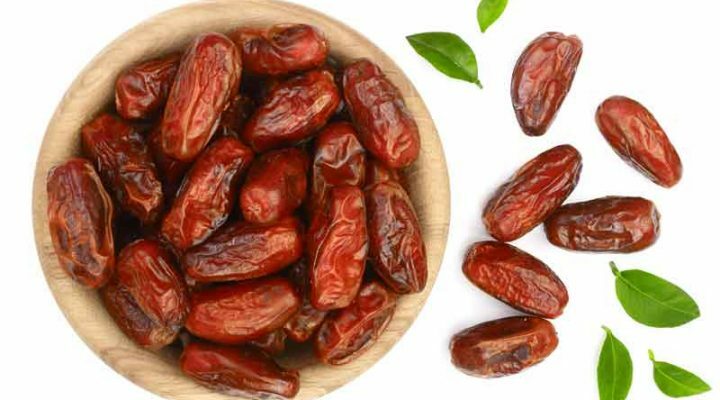 It has virtually no calories or carbs but is high in fiber. The Japanese have used the flour obtained from the root to make jellies and as a gelatin type substitute. And the other popular thing they make is konjac noodles. To make the noodles, they make a yam cake, and then they push the cakes through a grid of sharp blades to cut the noodles, which are known as shirataki noodles. Konjac has been eaten in Japan for over 1500 years. Surprisingly, konjac root has benefits to our health, particularly for type 2 diabetes. One study showed that adding glucomannan fiber to the diets of type 2 diabetics, improved blood glucose control, HDL cholesterol levels, and decreased blood pressure. Because the konjac fiber is a very viscous gel like substance, this could explain it's benefits for blood sugar control. 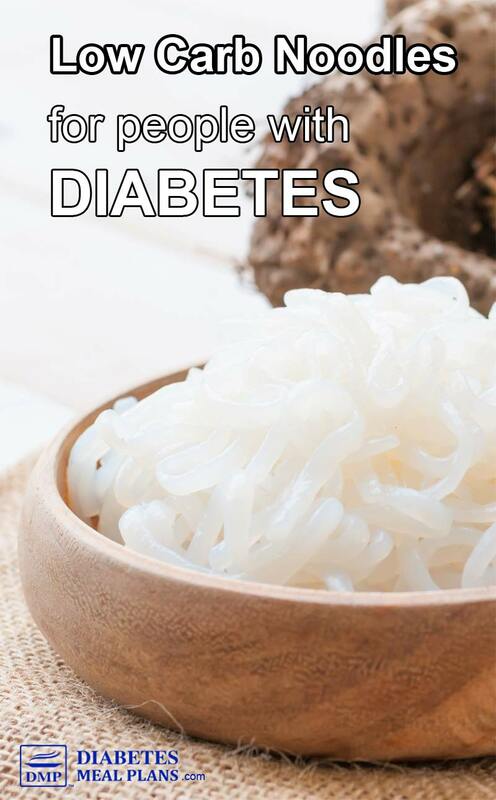 Another study published in Diabetes Care, showed that type 2 diabetics given glucomannan fiber had improved insulin resistance status and benefits to blood glucose and lipids (cholesterol). The dietary fiber helps improve insulin sensitivity. I've cover the topic of fiber and diabetes before and it's really important to get at least the recommended requirement each day, which is 30 g for men and 28 g for women. Most people are only getting 15 g or less, so including konjac noodles in your diet might help a lot. 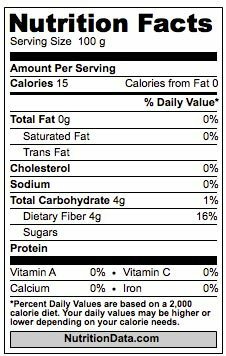 As you can see from the basic nutrition data on konjac noodles, they contain 0% of everything but fiber and are very low in calories. This makes them the perfect substitute for pasta. Here's a nutrition table comparing regular pastas to konjac. As you can see from that table, konjac noodles really are the best choice when it comes to lowering blood sugar, simply because they contain zero carbs. The texture of konjac noodles is different to pasta. It's a little rubbery but it's not unpleasant, and works well in tons of dishes. 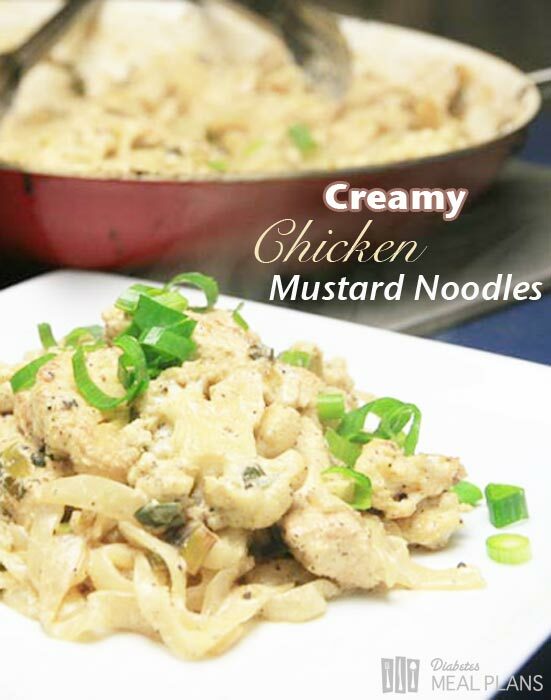 Take this mustard chicken dish as an example, it uses konjac noodles and is fantastic! I'll be sharing the recipe for this dish tomorrow, so if you're not already on our email list, Click Here to Subscribe. Although you can sometimes find konjac noodles at the supermarket, I buy my konjac noodles in bulk online because it tends to be cheaper. You can either buy them from somewhere like Amazon, or directly from a supplier like Miracle Noodles. You might like to purchase a mixed pack so you can give a few different varieties a try. I use the fettucine and angel hair the most and I just bought a box of lasagna sheets to try, so I'll let you know how that goes and share a recipe. 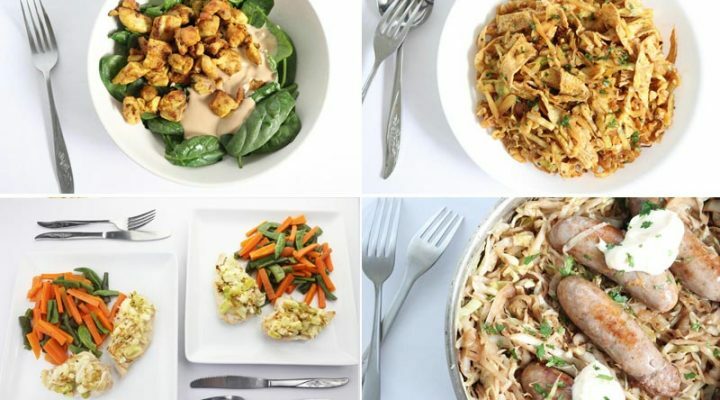 You can use konjac noodles in any dish that requires pasta, noodles, or lasagna. You don't need to cook them, you just rinse them under cold water, then sit them in hot water for a few minutes, and then just add them straight to your dish and heat through. Simple as that. I use them for soups, casseroles, pasta dishes, and noodles dishes like the mustard chicken dish above. 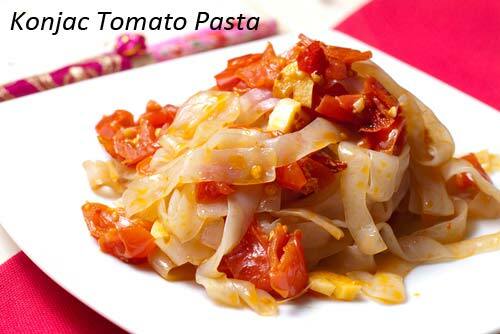 Or you can make a tomato pasta like fettucine dish. I've got some great recipes using these noodles coming up soon, including the Mustard Chicken Noodles, which I'll be sharing tomorrow. It’s high in carbs, but does contain some redeeming properties. If your blood sugar is well controlled you may be able to tolerate small portions occasionally. After rinsing the noodles do you then sit the noodles themselves in warm water or do you put them in a container and sit the container in water? Typically just sit them in the hot water themselves. The idea is you just need to heat the noodles, so if you were going to add them to another sauce you had made you can always heat them up directly in the sauce. Again, the noodles don’t need to be cooked, but simply warmed. Thank you for your kind words, Ella. Definitely keep exploring the blog for some of Jedha’s other amazing recipes, or consider joining us as a member for access to hundreds of additional recipes. I’ve just started taking a glucomannan powder 2x a day 1/2 hr before I eat and hope it helps with my blood sugar control and cholesterol. Thank you for this info on konjac noodles. I must try as I enjoy eating noodle dishes. 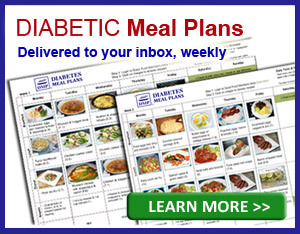 I’m very thankful for all the information you provide to help us all in lowering blood sugar! I am not familiar with that supplement, I will have to look into it myself! Glad you are finding our information useful and please let us know if you try the noodles! Glucomannan powder is ground konjac. Thank you for sharing, I did not know that! I guess I will have to do some research on Glucomannan powder. Can you freeze them in your left overs? Yes Mary. These will work fine frozen in leftovers. I followed the directions on the package (rinse well, boil for two minutes and they dry them in heated/un-oiled pan). They had no smell by the time I was done. I’ve had regular plain miracle noodles before. However there was a fish like smell to them & I just couldn’t stomach them no matter what I did to them. What exactly are these like? Is there that smell & weird texture? Yes they do have a strange smell and you have to rinse them very well and soak them in hot water, then rinse again before cooking. This usually eliminates that smell. And the noodles also work best when coated in a sauce. The konjac fiber produces that smell, I would think, since that’s what they are made from. Thank you for the great info on konjac noodles.